Wow! This Modern 2007 Townhome is a Picture Perfect Place to Call Home. Beautifully Updated with Designer Materials and Color Schemes Throughout. 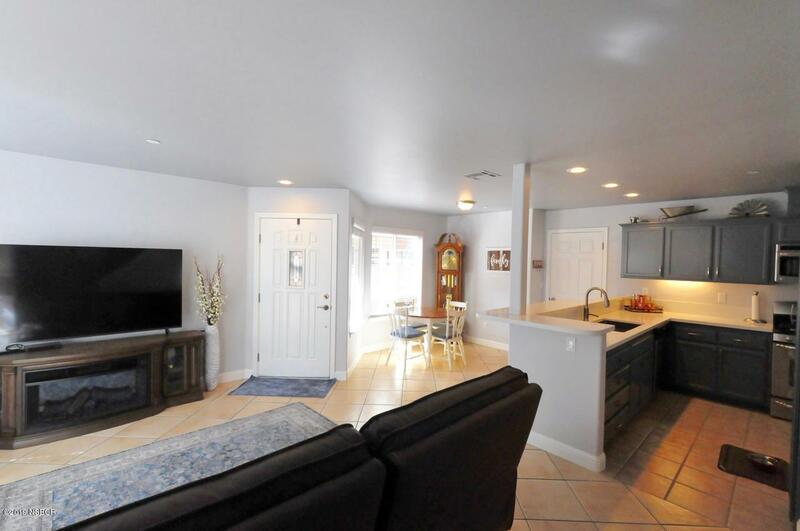 Open Floor Plan is Bright and Cheery with Light Quartz Kitchen Counter Tops and Breakfast Bar. Custom Painted Kitchen Cabinets are Accented with Newer Stainless Steel Appliances and Single Basin Sink. 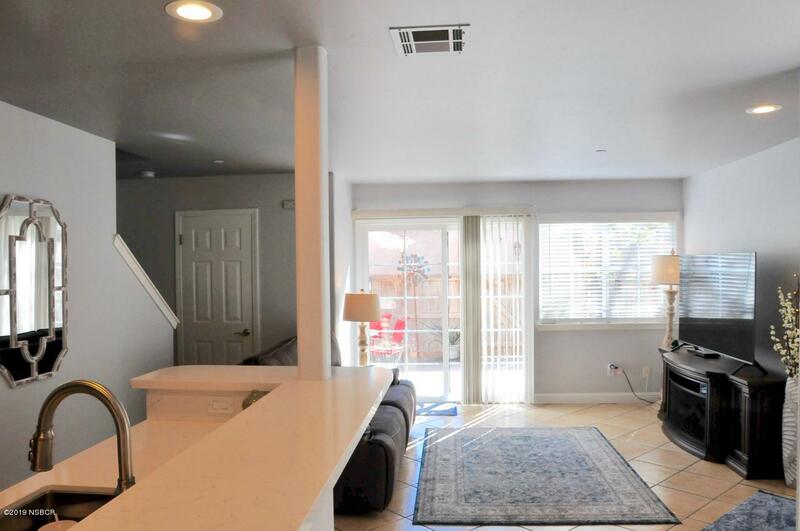 Living Room Slider Brings in Additional Light and Leads to a Private Patio Area with Access to a Playground behind Gated Fence. 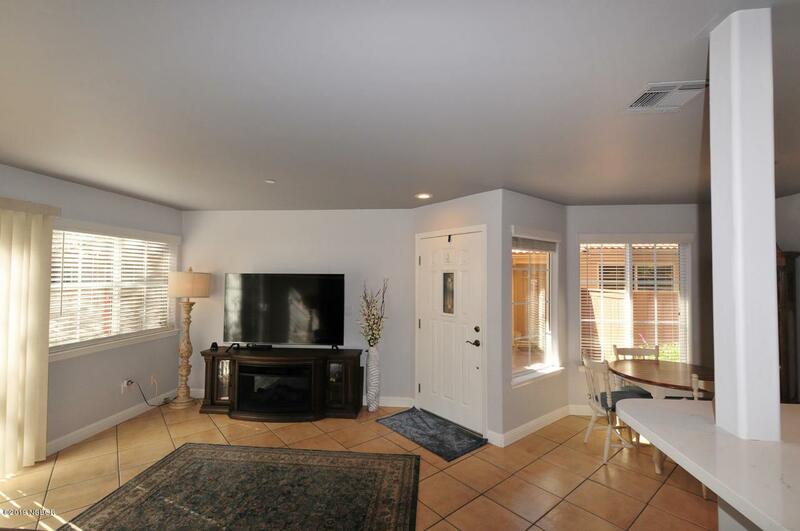 Downstairs has 1/2 Bath with Quartz Countertop and Tile Floors. Three Bedrooms and Two Bathrooms Upstairs. Bathroom Adjacent to Master Bedroom has a Separated Tub/Shower Combo and Vanity with Quartz Countertops. 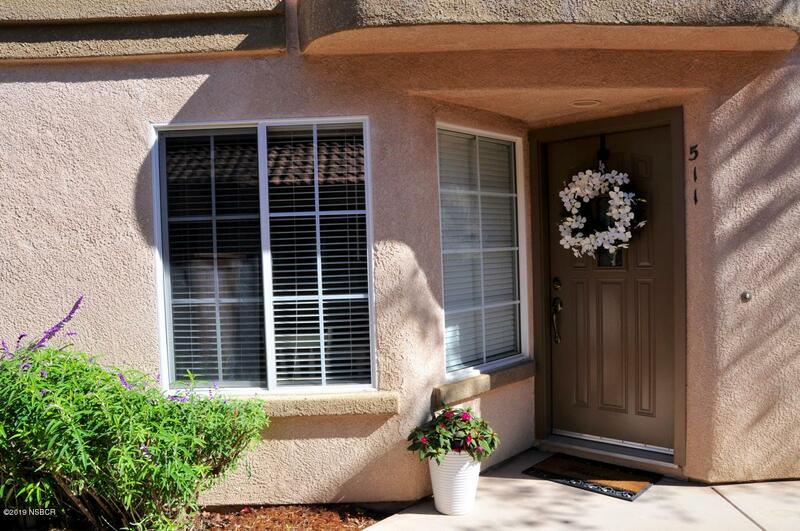 Conveniently Located near Downtown Nipomo with Shopping, Restaurants, Schools, and Freeway Access. Listing provided courtesy of Teresa Strang of White House Properties.